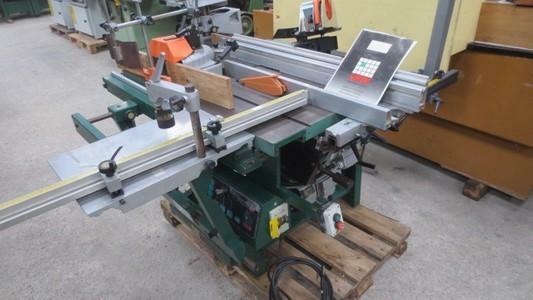 GRENTE LEMAITRE MACHINES BOIS, Import ja eksport - masinaehitus, Used machines for aluminium and PVC joinery, Used and reconditioned woodworking machinery for export, EUROPAGES'sis. 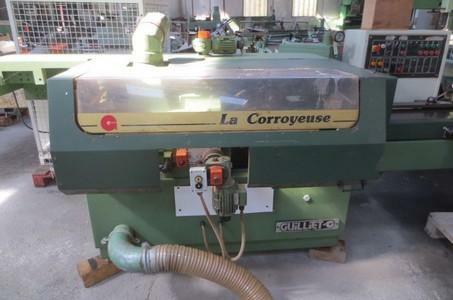 Grente-Lemaitre, a company with 30 years' expertise in exporting, offers you a wide range of used woodworking machines. In our premises covering over 3, 500m², we always have 450 reconditioned machines in stock. We offer a wide choice of brands and prices for used machine tools. Used woodworking machinery. Export metalworking machinery. Used metalworking machinery. Used sheet metal machinery. Special machinery. Machine-tools for joinery: Shaping saws. Combination woodworking machines. Spindle shapers. Planers. Wood smoothing machines. 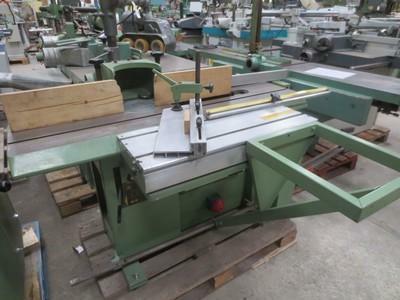 Jointer-planers. Mortising machines. Woodworking lathes. Tenoning machine. Sawing equipment. Tool sharpeners. Metalworking and sheet metalworking machinery: Lathes. Milling machinery. Metal grinders. Boring machinery. Press brakes. Shears. Rolling machines. Bending machinery. Mortising machines. Drilling machines. Gensets. Grente-Lemaitre is at your service for the purchase, sale, export and trading in used machines and tools. Sale by container loads or single units.